Posted on	 September 20, 2018 . 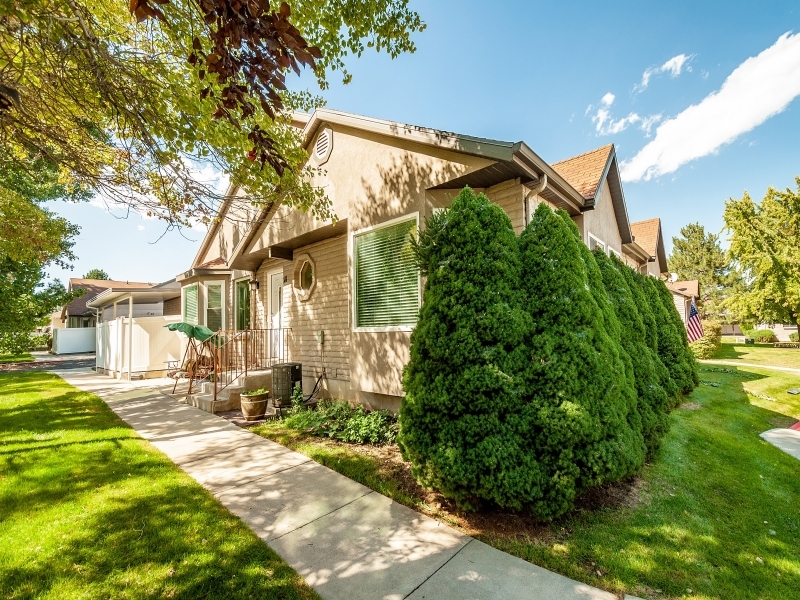 Great condo for sale in West Jordan! Cute home for sale close to Hill Air Force Base! 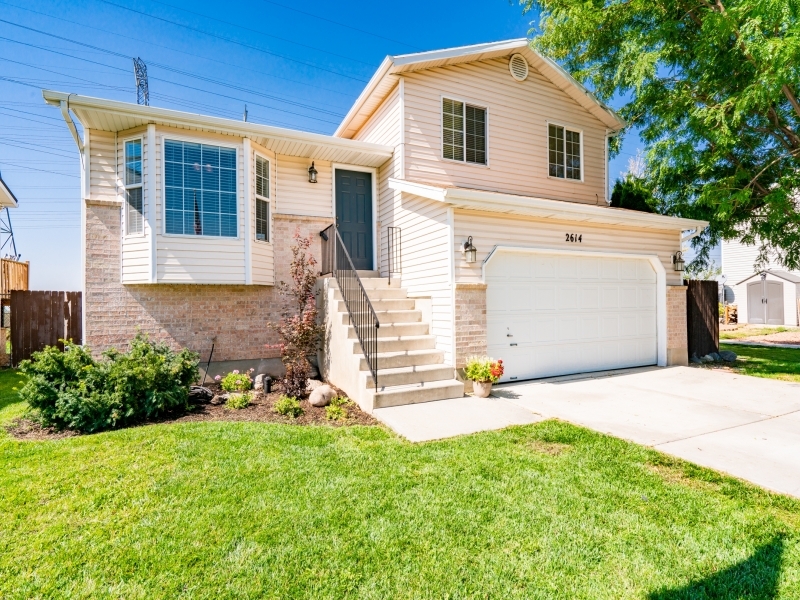 Cute new house for sale in Clearfield, UT! 5 Acres for Sale in Fairview, UT with Home on Property! Posted on	 August 27, 2018 . 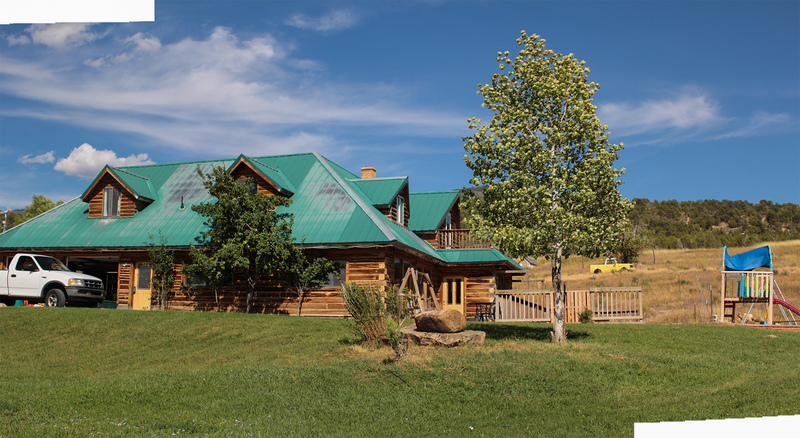 Home for sale in Fairview, Utah situated on over 5 acres of land! Updated: 19th April, 2019 12:34 AM. Working with Liz Bare was amazing! She made us feel comfortable and informed about what we were getting into. Home sold quickly and over list price! My experience with her was amazing! The Burnside Team made selling our home a wonderful experience.